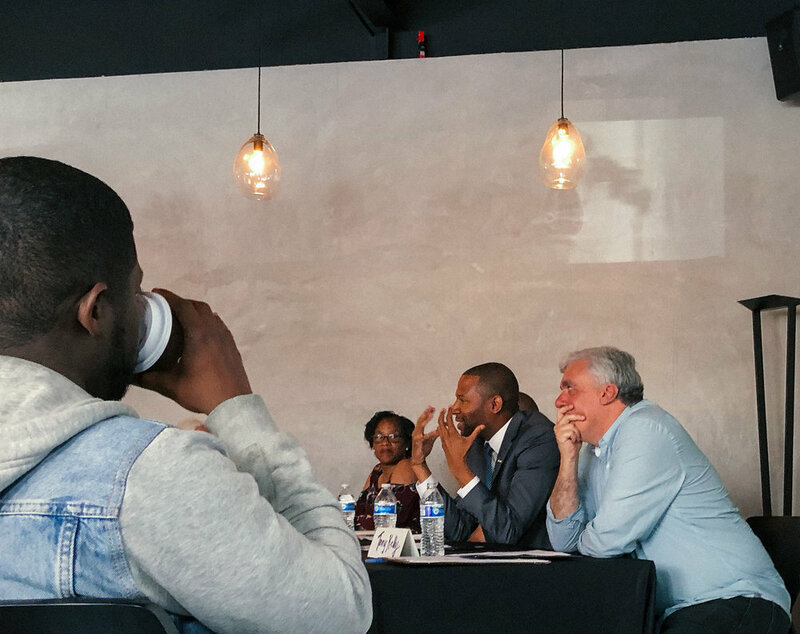 Thanks for a Successful Supervisor Forum! 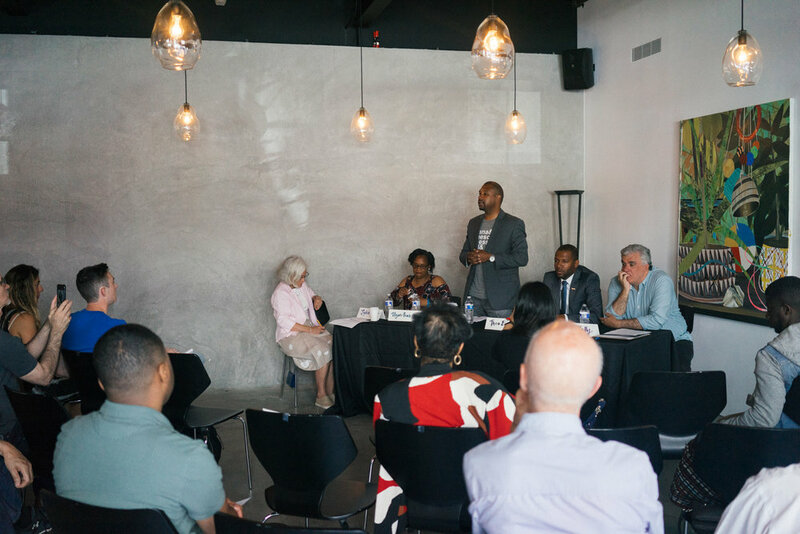 On June 23, we hosted a community event aimed at raising awareness about the supervisor elections in November. 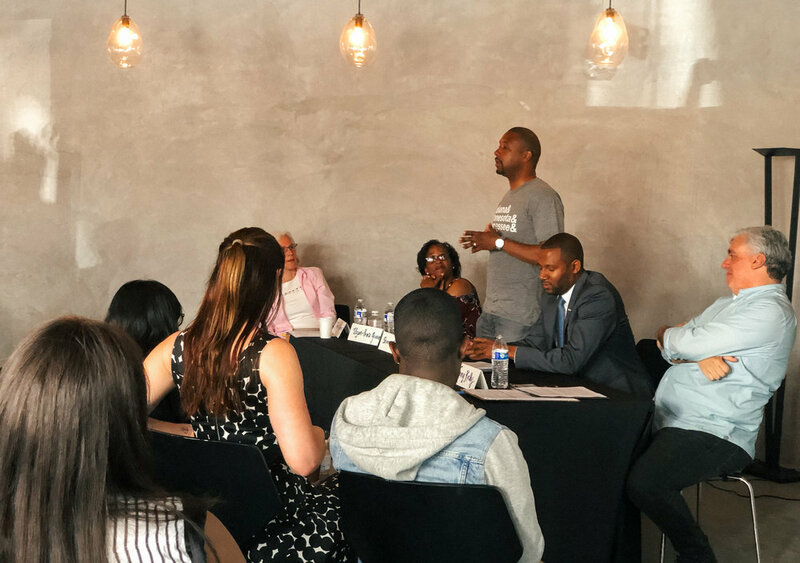 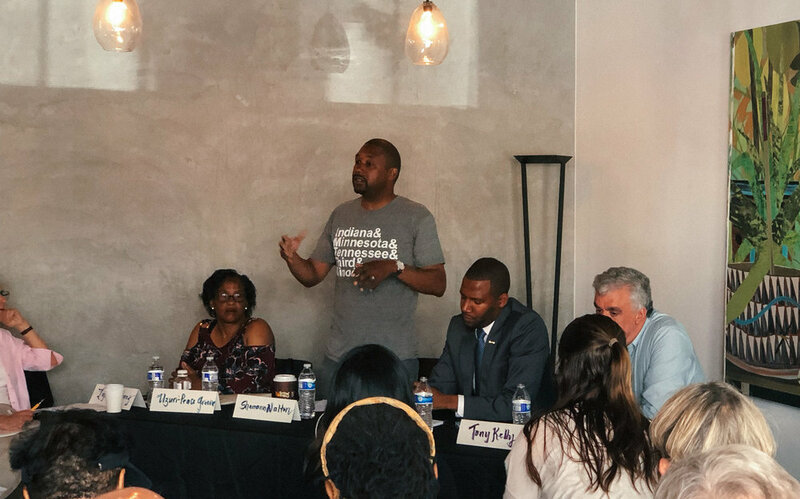 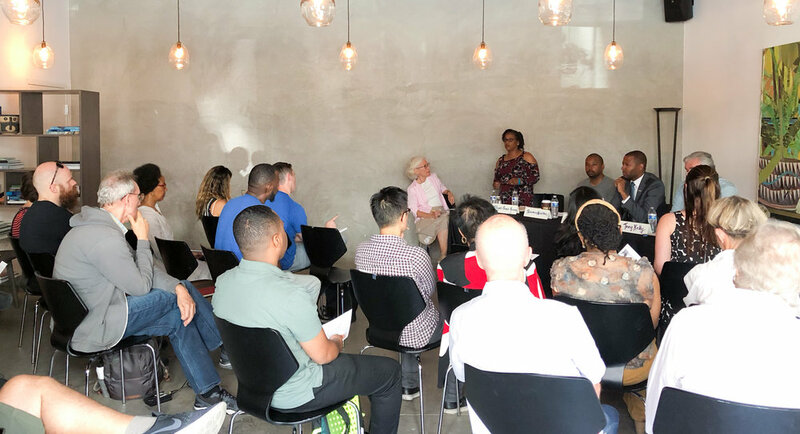 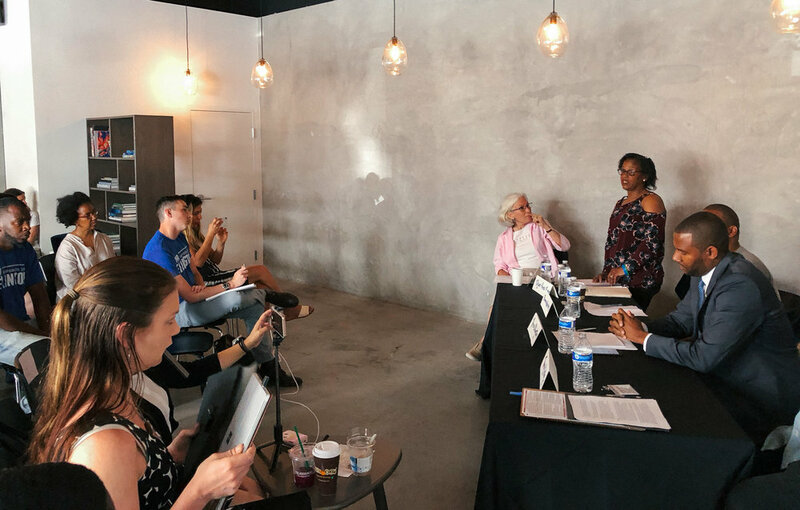 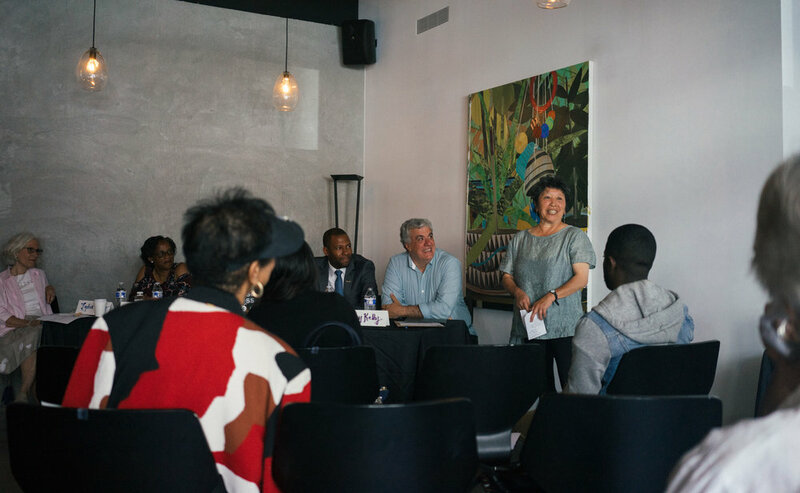 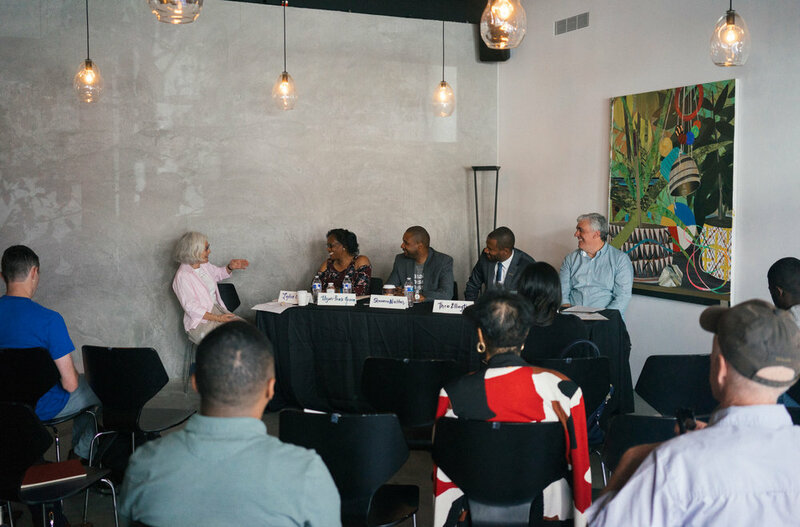 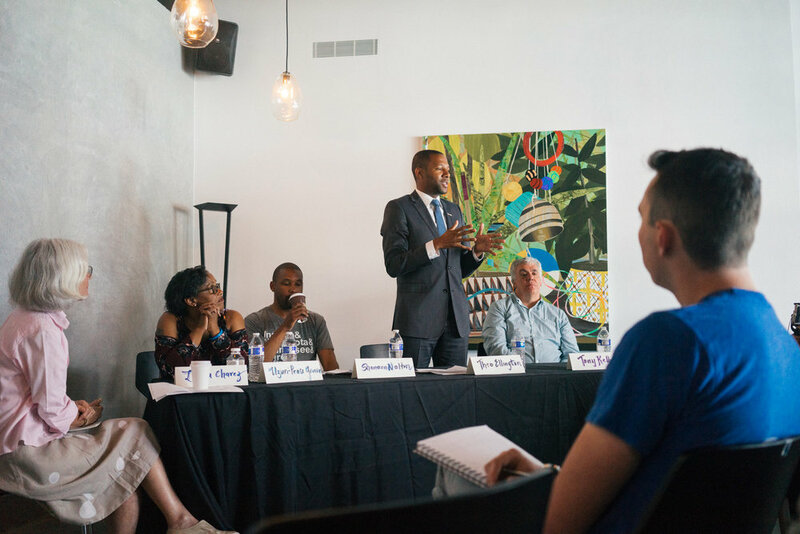 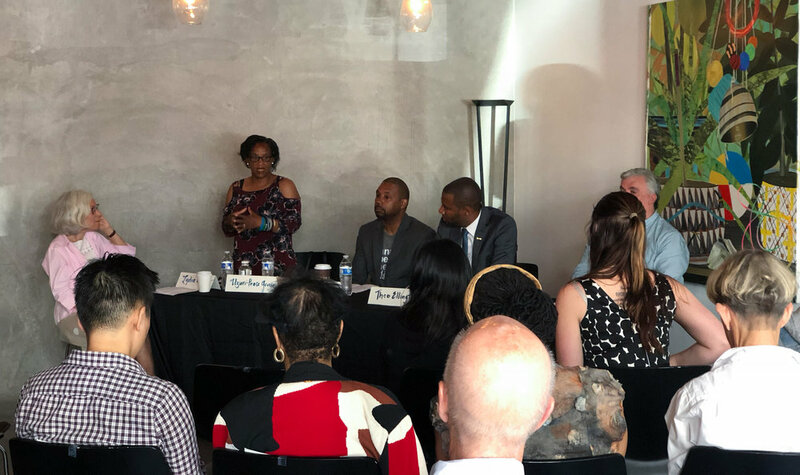 Moderated by Berkeley professor and Mission Local founder Lydia Chavez, the event brought together supervisor candidates Theo Ellington, Shamann Walton, Tony Kelly, and Uzuri Pease-Greene for a casual open forum with neighbors from Dogpatch, Potrero Hill, and Bayview. 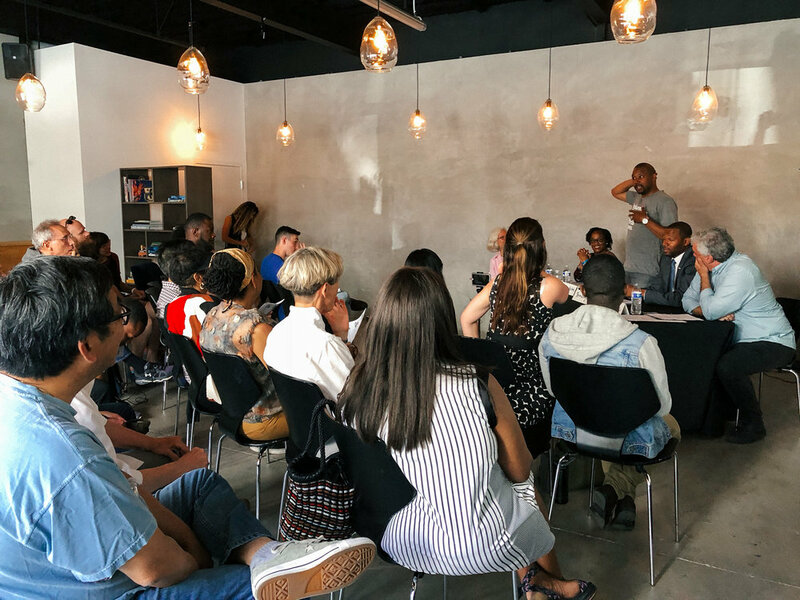 We are so happy with how the event turned out and thankful for the opportunity to meet neighbors and discuss topics relevant to our community. 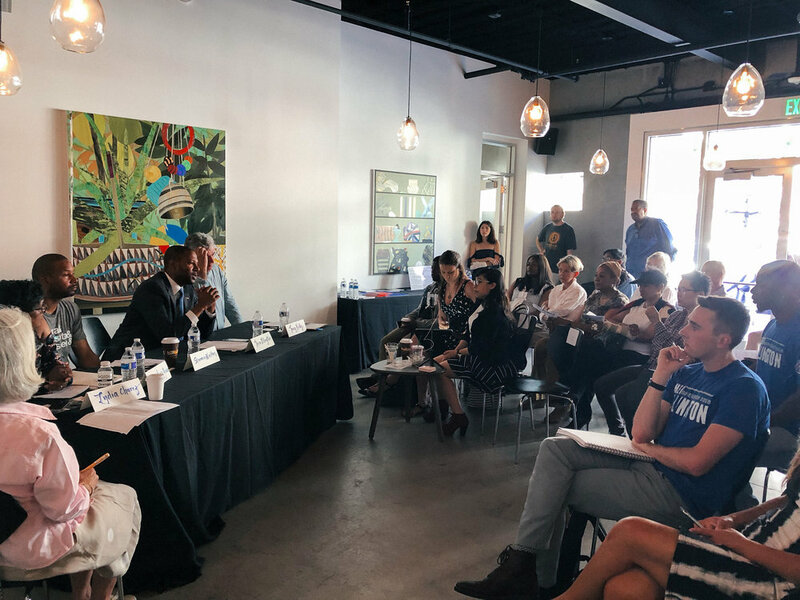 Thank you to the candidates, our sponsors and collaborators Minnesota Street Project and Philz Coffee, and to the volunteers who helped set up and bake goodies for attendees.